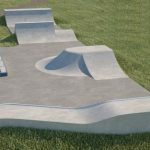 We’ve been helping Central Bedfordshire Council as they look to redevelop the old skatepark in Biggleswade. 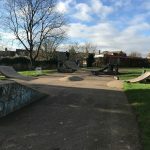 The council has secured £200,000 in funding to replace the old park which closed in June 2018 due to safety fears. 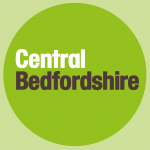 Central Bedfordshire Council are keen to build the best possible facility and are very proactive in their approach. 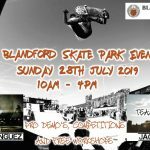 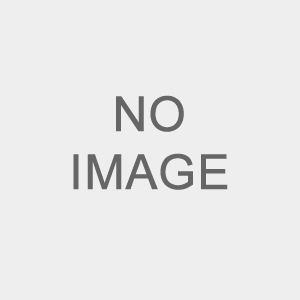 The Skateparks Project has been providing free impartial advice and guidance, and with your help this is a fantastic opportunity to build a leading UK skatepark.